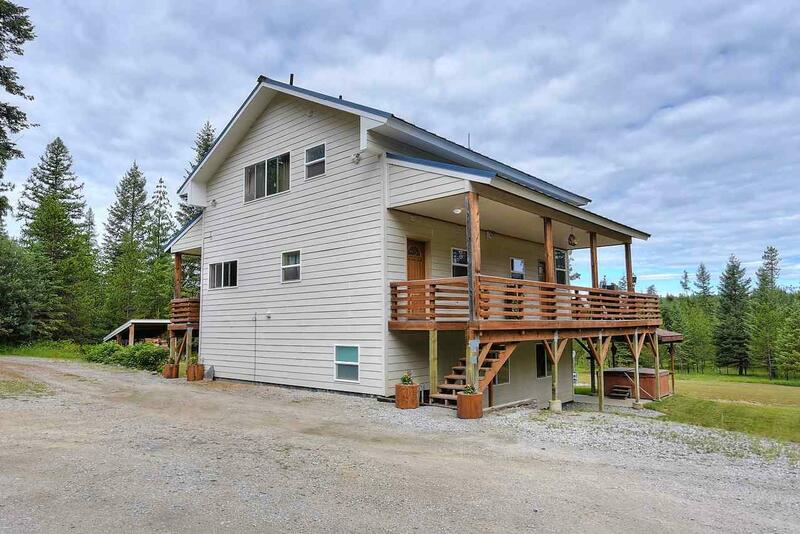 The Huckleberries are ripe and now is the time to come check out this Comfortable Country home just 3.5 mi from town. 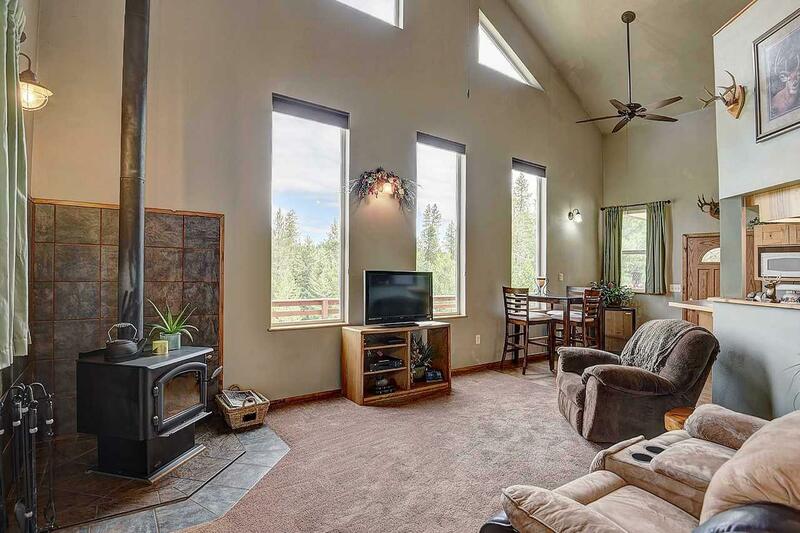 Enjoy the view of Saddle Mtn from the living room or wrap around deck. 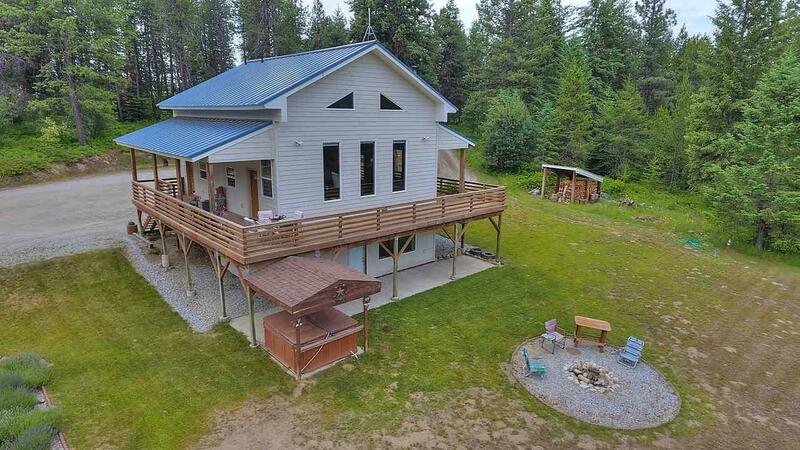 Home is privately tucked away in the center of the treed and rolling terrain of the 10-acre parcel. 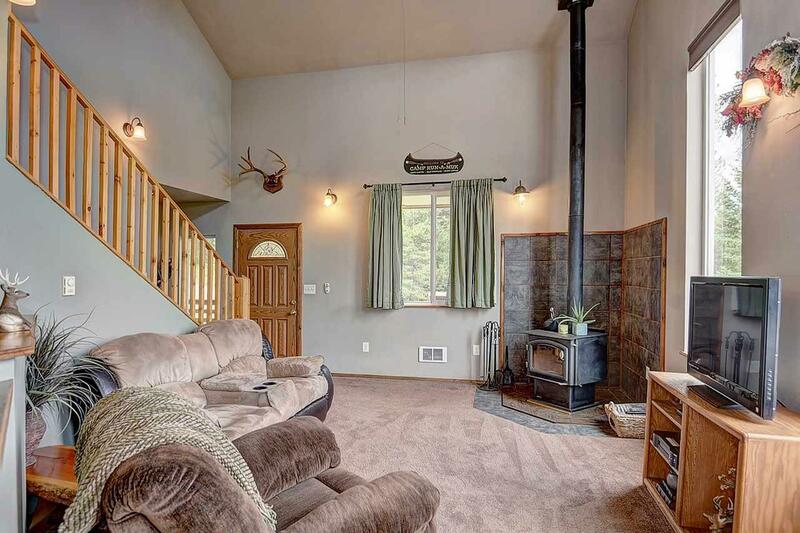 Home has upstairs "master suite, finished daylight basement w/walk-out, and 30x40 shop. High speed fiber is in. 5 min to Newport, 45 min to Spokane off a paved county-maintained road. Come see this and make it yours today!